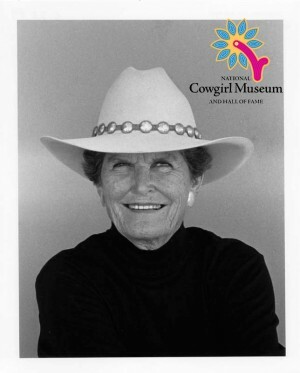 Louise was the first woman sanctioned by the RCA to photograph rodeo action inside the arena and spent the next thirty years capturing the action there. Credited with revolutionizing thinking about bodies in motion with her black-and-white images of rodeo events, Louise grew up in New York City, attended Vassar and went west at the first opportunity. This East Coast debutante who became rodeo’s premier photographer started with a $27 camera shooting local cowboys and junior rodeos.